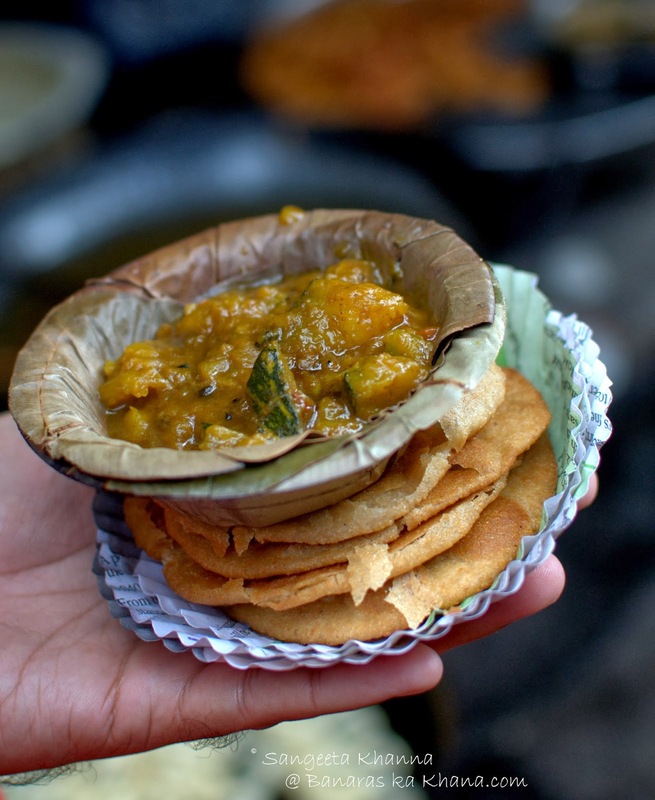 Everyone associated with Sri Krishna believes that their relationship with the deity is unique, which explains why every gopika felt that the Lord was dancing with her at the Maharaas. That is Sri Krishna’s magic and also his power that he becomes the centre of their existence. He has that effect on not just humans but on everything on the planet—both living and non-living. This book is about Sri Krishna’s relationship with nature; the Peacock, the Kadamba tree, the Flute, the herbal plant Tulsi, the Lotus, his cow Kamadhenu, the Conch and the Peepala tree. All of them believe that Keshava loves them the most. Can this be true? 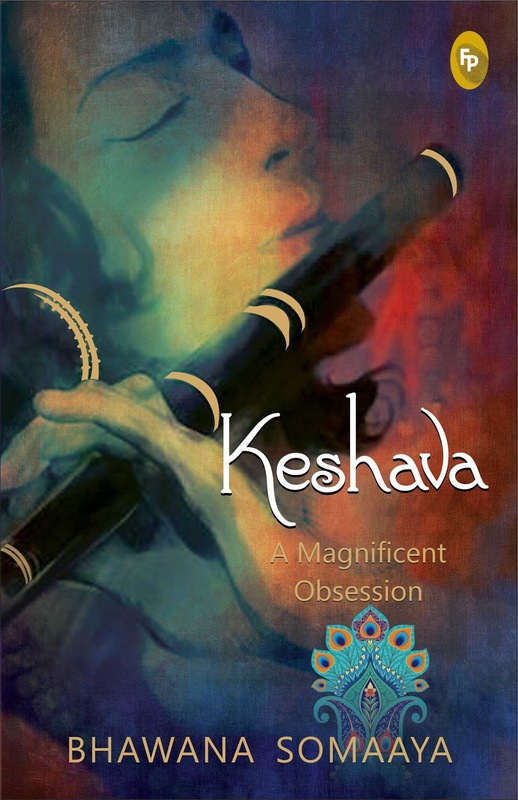 Keshava, A Magnificent Obsession is the story of these special bindings, stories of passion, submission, devotion and of uncontainable desire. Bhawana Somaaya has been a journalist for almost 40 years. She is a film critic, columnist and author of 14 books and they are a point of reference for students studying cinema at Whistling Woods, Manipal University and now JNU, Delhi. She has served on Advisory Panel of Film Certificate in India and is currently the Entertainment Editor at 92.7 Big FM Radio channel. Somaaya’s Krishna: The God who lived as Man released in 2008. 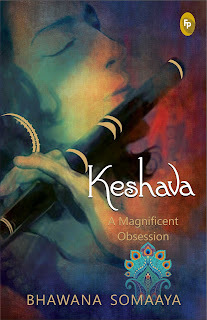 Keshava: A Magnificent Obsession is her second offering to the deity. Somaaya was conferred with the Padma Shri in 2017. I am easy to hurt and easy to break." Such beautiful lines are what this whole book is made up on, making it an experience in itself. Written by Padma Shri awardee Bhawana Somaya this book is her offering to her deity Lord Krishna which not only gives us a glimpse into her devotion but also shows us the depth of her abundant love for Him. The book stays true to its title in every possible way. Divided into two segments, this book talks about the eight divine things namely the peacock, the flute, the conch, lotus flower, Kamadhenu, Peepal Tree, Tulsi and Kadamba tree that love Lord Krishna in the first part followed by the reasons why Lord Krishna loves those eight things in the second part. The narration is what makes this book a stellar read, apart from the beautiful typography used throughout the book making it a visual treat for the reader. Her devotion which started as a belief, turning into the centre of her existence and now, is her obsession is something that transfixes you till the last page. It reflects in each and every word penned there. The author has written the book in a lucid language, using abundant quotes and verses with their meanings to add to the beauty of the whole book. 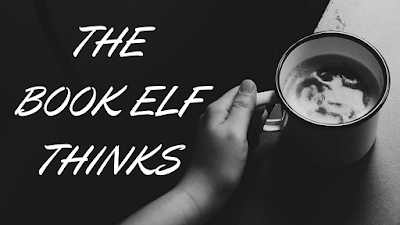 Interestingly the author has used a lyrical style of narration, which is very unique and also helps in staying engrossed in the book as its takes the reader by surprise. Though not many readers are fond of mythological or spiritual reads, this one is a refreshing change from the usual books. Reading it, has been an experience in itself and leaves you with a peaceful feeling from deep within. This book is like Kachori Sabji - a feel good food for soul in every aspect!